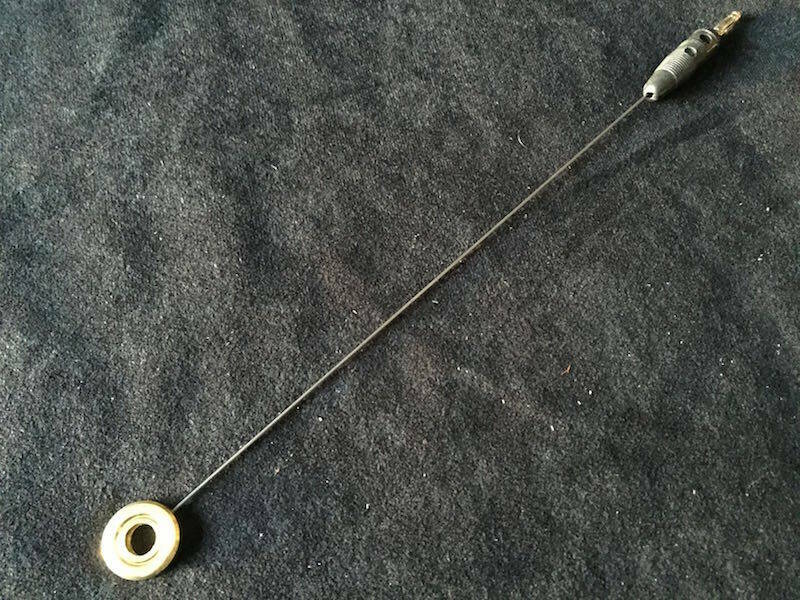 This is a replacement or reserve antenna for the standard Bio Energy Tester (fixed antenna) or any biosensor of different make that uses the standard 4 mm connection for its antenna. Tip: If you have (or order) a client handle you can fit this antenna and crate a full functional 2nd Bio Energy Tester (this has no possibility to connect accessories then). Also check out the other available accessories. Of course you are also welcome to our store to buy it.